The scroll wheel on your mouse can also be used as a middle button. It’s probably one of the most underrated and underused buttons in terms of functionality. Middle button clicking is essential for copy-pasting in Linux terminal and most people use it for opening browser links in a new tab. But what to do if you’re using a laptop? Not all of them come with three buttons on a touchpad or support gestures. The CTRL+L.Click shortcut functions as a middle click in a browser to open links in a new tab. Alternatively, there’s an abundance of methods to make both mouse buttons to function as a middle button. 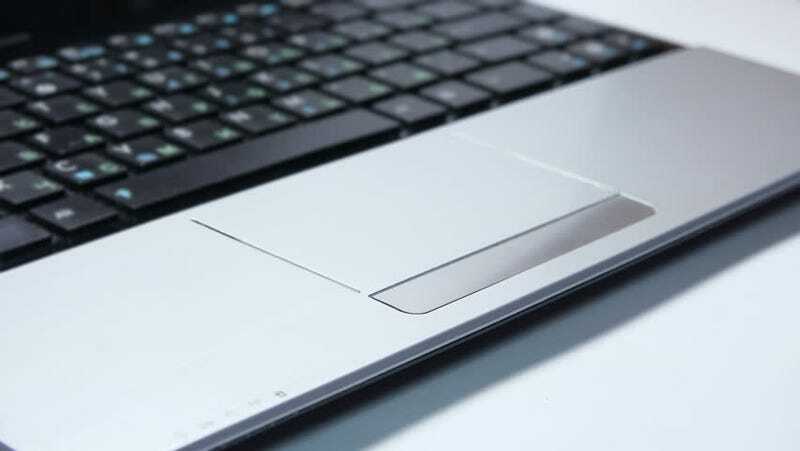 You laptop may allow for it natively (just tinker with your touchpad settings in the Control Panel, but you’ll probably want to keep that enabled only while browsing). However, as usual, some extensions provide a better solution for emulating a middle click inside your browser. They function in a similar manner: press and hold the left mouse button for 0.5-1 seconds and the links will be opened in a new tab. Because it’s an extension, the solution will work in any OS and will be useful for those who use multiple laptops.